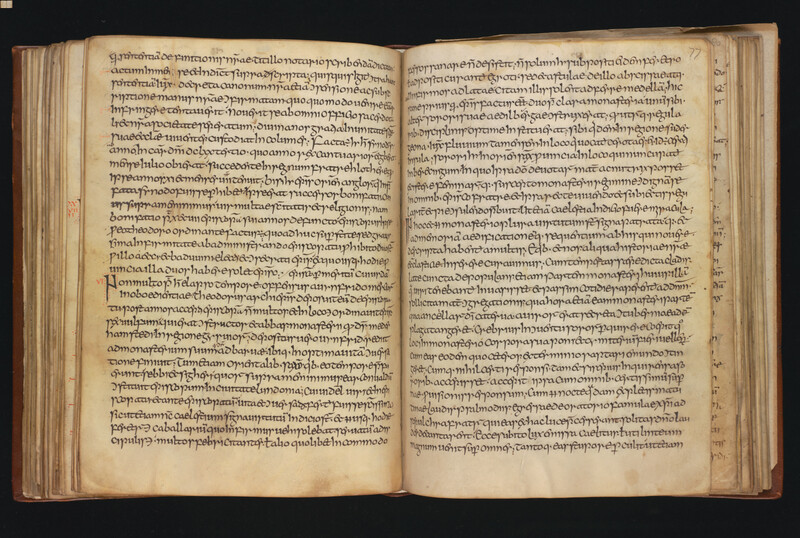 An exhibition celebrating King George I’s gift of 30,000 books and manuscripts to Cambridge University Library - including the celebrated 8th-century ‘Moore Bede’, the world’s first atlas to include city plans, and a previously unknown Erasmus poem - has opened to the public today (October 2). With a collection of this importance, the greatest difficulty is in selecting just a handful of items to give an impression of the treasures it contains. His Royal Favour: the Books that Built the Library will be opened by HRH The Duke of Gloucester on October 1 and looks at how the remarkable royal gift transformed the Library’s collections like no other donation before or since. 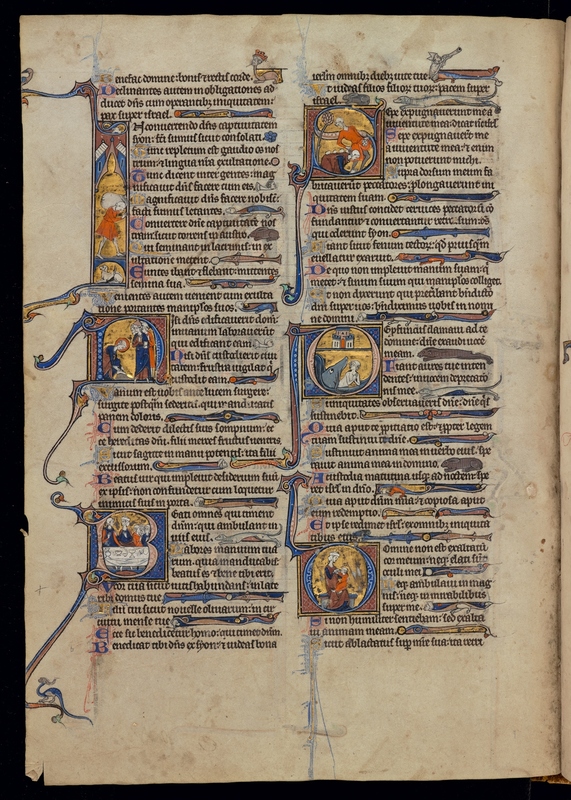 Painstakingly collected at huge expense by the Bishop of Ely John Moore, the 30,000 books and manuscripts he accumulated include many unique surviving copies. 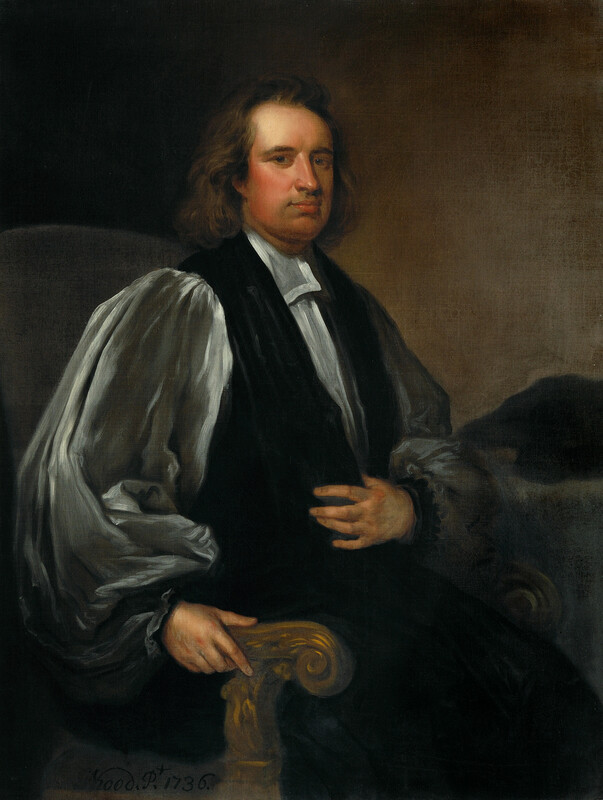 When Moore died in 1714, a day before Queen Anne, the fate of his collection was a hot topic, and the high price asked placed it out of reach of many private book collectors. 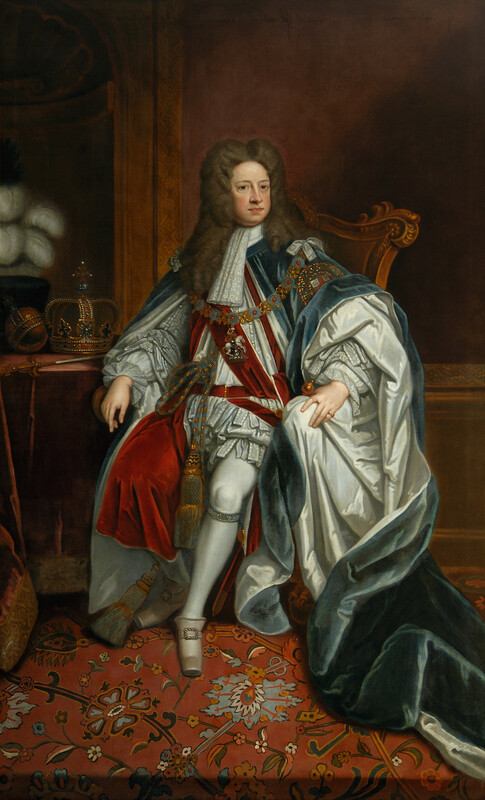 In the end, the only person who could afford them was George I, who was persuaded to present the collection to Cambridge in recognition of the University’s loyalty to the new Hanoverian king. The kingly gift trebled the size of the University Library overnight and transformed it into an internationally significant research centre for the first time. Cambridge University Librarian Anne Jarvis said: “Every book George gave is of great historical significance as an artefact as well as by virtue of its contents. The 300th anniversary of their arrival in Cambridge is the perfect opportunity to celebrate a treasure that remains at the heart of our mission to this day. 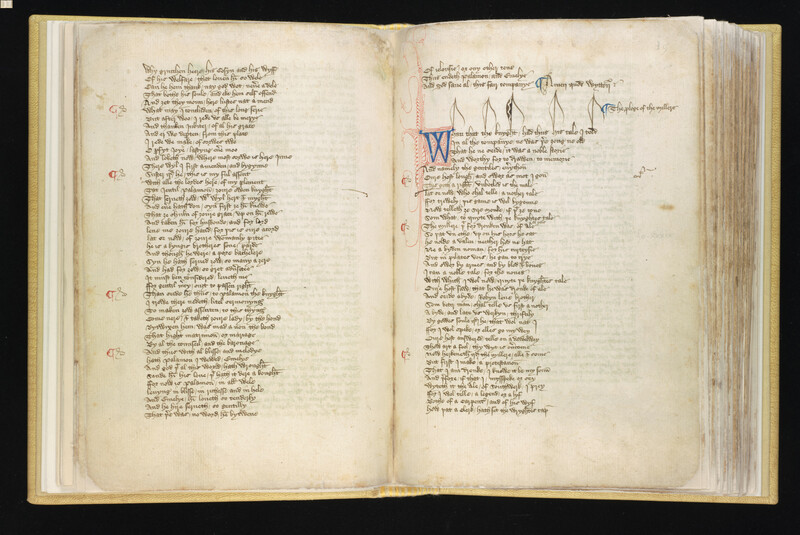 Highlights of the exhibition include the eighth-century manuscript of Bede’s Ecclesiastical History of the English People (the ‘Moore Bede’), written at his own monastery within a decade or two of his death and which at one time belonged to Charlemagne; one of the earliest manuscripts of Chaucer’s Canterbury Tales; and the ‘Moore Psalter’, a 13th-century French manuscript with stunning illuminated decoration, in which every spare space is filled with animals and figures both real and imagined. Discoveries are still being made. 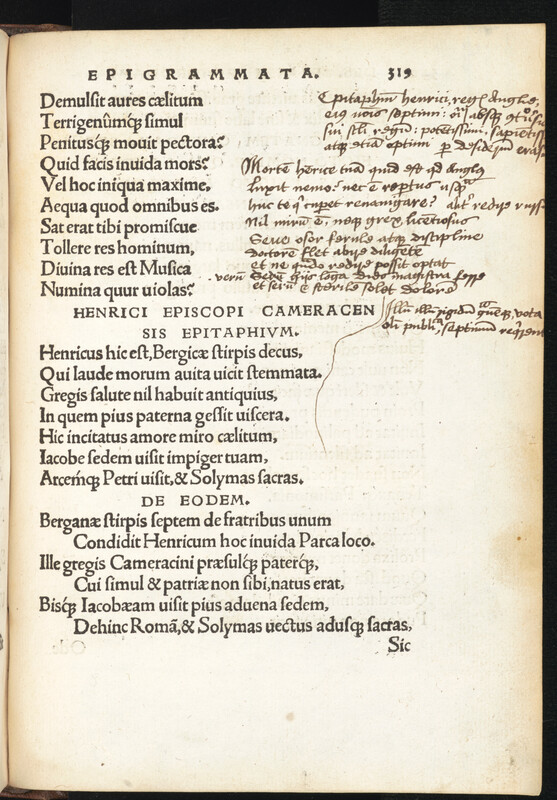 In the last year, a previously unknown poem – an epitaph on King Henry VII – attributed to 15th-century philosopher Erasmus was noticed in a volume of his epigrams printed in 1518. 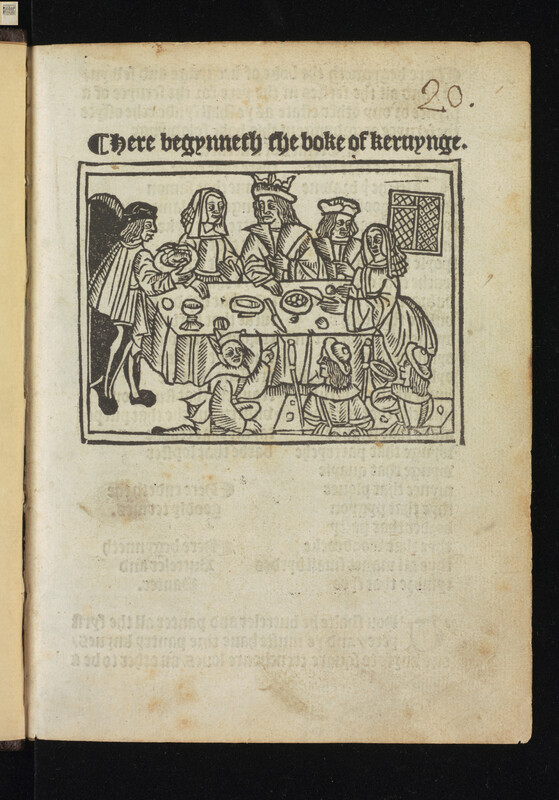 The new discovery goes on display to the public for the first time in this exhibition and exemplifies the ongoing work on Moore’s books – and the discoveries still being made 300 years after they were passed into the Library’s care. 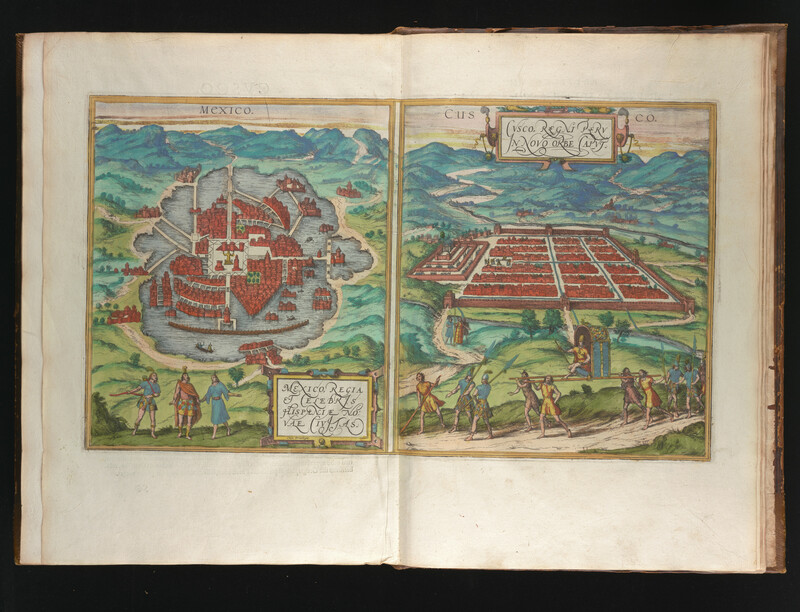 Elsewhere the collection contains unusual editions – such as the 1508 Book of Carving, a manual for young men learning the rules of serving at table in a polite household, and Braun and Hogenberg’s Civitates Orbis Terrarum, the world’s first atlas to include city plans from all the major cities of the Old World, several in Asia and Africa and two in the New World, Mexico and Cuzco, which are on display. The great majority of Moore’s books remained on open access for users to browse until the 1950s. 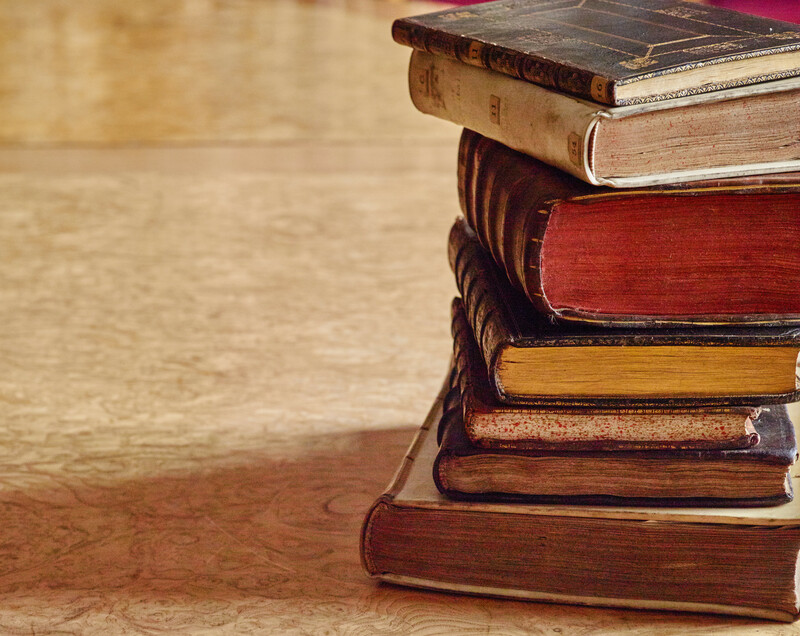 Since then, the books have been moved into top-quality conservation-standard book stacks, to preserve them for centuries of future Library users. Added Jarvis: “As a wealthy collector with excellent connections, Moore was able to form a library of unparalleled importance. His library brought to Cambridge works that the University had thus far failed to provide its scholars such as Newton’s Principia, Hooke’s Micrographia and a collected edition of Shakespeare’s plays.